Attention all Muggles!!!! A Harry Potter-inspired beer festival will turn North Park's historic The Irenic music venue into a Hogwarts party on Saturday, December 29, from 6:30-10pm - with unlimited beer tastings, costumed characters and live music! We are raffling off 2 tickets to attend, as well as offering promo code SDVILLE for $5 savings per ticket. 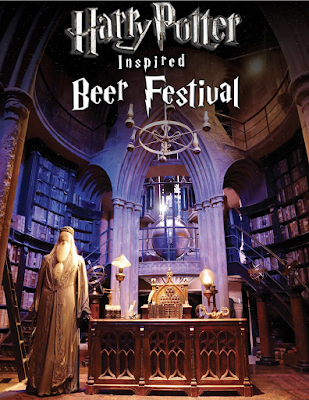 For the Harry Potter Beer Festival, The Irenic in North Park will be transformed into the wizarding world of Harry Potter, complete with Hogwarts Great Hall, Diagon Alley, and the Leaky Cauldron. 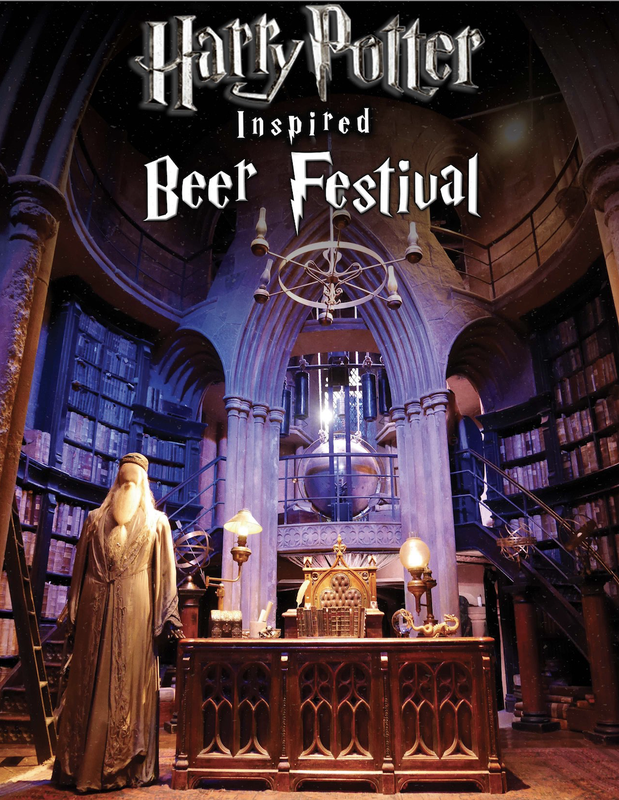 The event will include a beer sampling of over twenty winter, pumpkin, and holiday ales, including Snape’s Lair of Secret Cider Potions and Adult Butter Beer. There will also be a Hagrid Photo Op, plenty of characters, food from Mac Shackk, and live music from the Slytherin Sisters and DJ Dumbledore. Tickets to this festive holiday event are available online for $35 up until November 30. Promo code SDVILLE saves $5 per ticket. Get your passes before prices increase or the event sells out. The Irenic is located at 3090 Polk Avenue in San Diego's North Park community.